Today, the Internet Needs You! 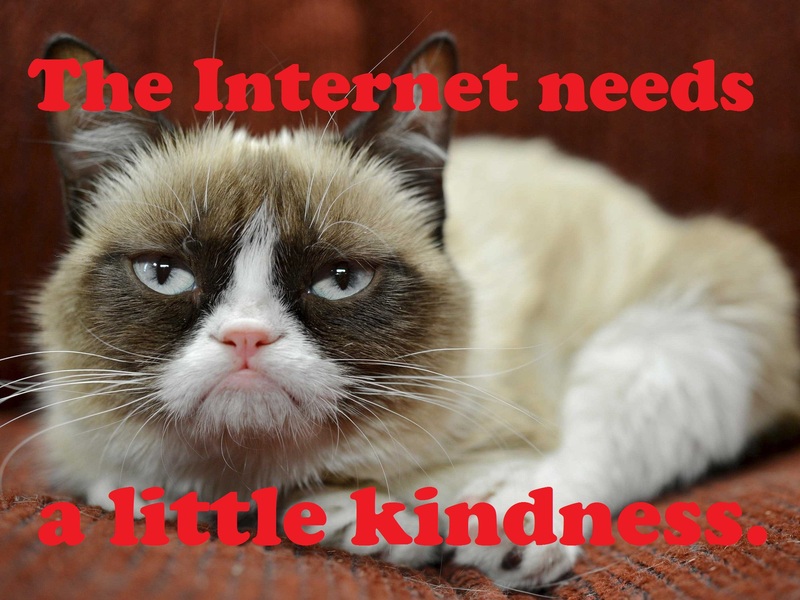 Today is Be Nice to Someone on the Internet Day. The rules are simple. The Internet has too many grumpy, lonely, broken, discouraged people. Get out there and show someone on the Internet a little kindness! Today, you can brighten the life of someone on the Internet. Today, you can let someone know he or she is valued and appreciated. Today, the Internet needs you. Quit reading this blog post and go make someone’s day! This entry was posted in Life, the Universe, and Everything and tagged Be Nice to Someone on the Internet Day, crazy idea, Internet, news, TMTF by Adam Stück. Bookmark the permalink.